Full on indepth 3 Day experience. Visit all 9 Islay Distilleries. 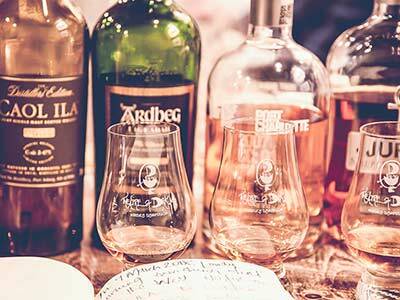 One Day Sensory Immersion in all Islay’s flavours. From food to drink to song to sites experienced through local hospitality. 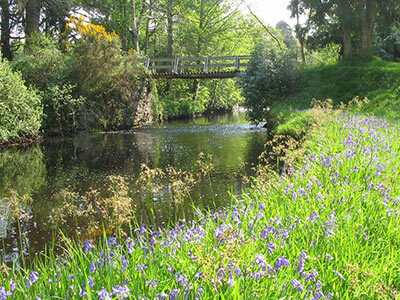 Go out onto the land of the distillery and walk to the water source. Sip your favourite Islay Malt sitting around a bonfire on the beach. Enjoy a day filled with unusual, exciting, special things. 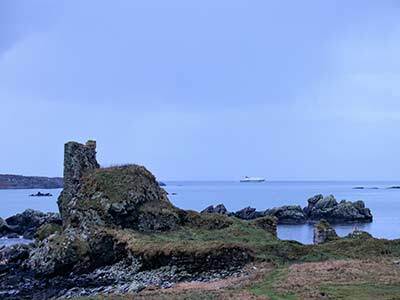 Let Wild and Magic Islay take you on a surprise adventure day . Castles, Crofts & Culture: The Outlaw King & The Lords of the Isles. 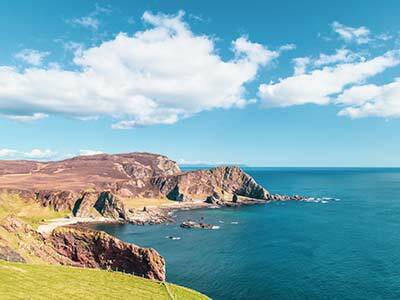 2 or 3 Days Learning the history & heritage of Islay. Lessons in Gaelic Language & includes a distillery visit if wished. 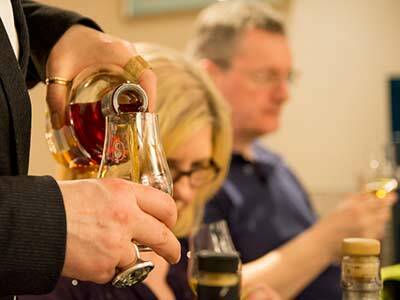 Personal WHISKY TASTINGS in a venue of your choice. 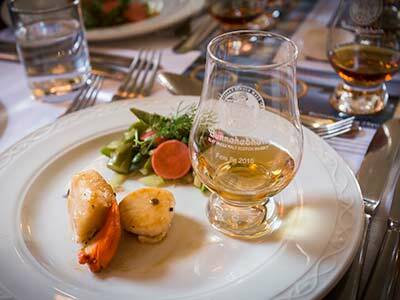 We will travel to where you are and host a fantastic Spirit of Whisky Tasting for you.